On the 71st floor of Manila's highest residential skyscraper, Gramercy Residences, the authority on waxing and hair removal, Strip launched into collaboration with brow expert Browhaus and swimsuit label I Love Koi, a new gift from the Tropics - a new coconut wax. I am telling you, the place was literally hot because it was crowded (for a Tuesday night). Before the sun-kissed models made the night even hotter, we got to enjoy the great view of the metro. 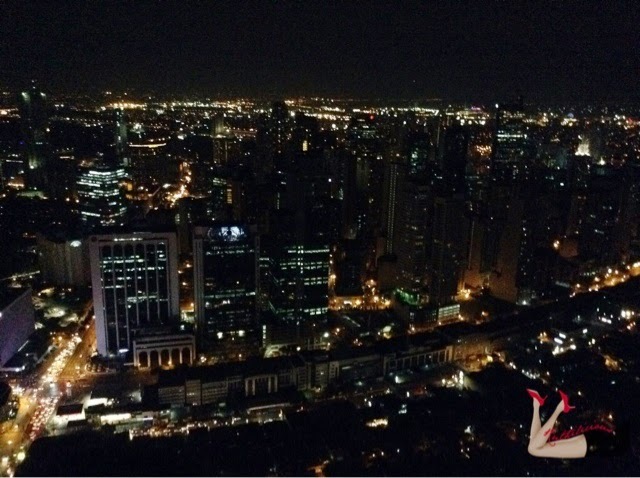 Everyone was talking about the view at 71 Gramercy, so when we got there, I felt like screaming - I am the queen of the world!! The sun, stars and skin did come together to celebrate Strip's 5th anniversary. 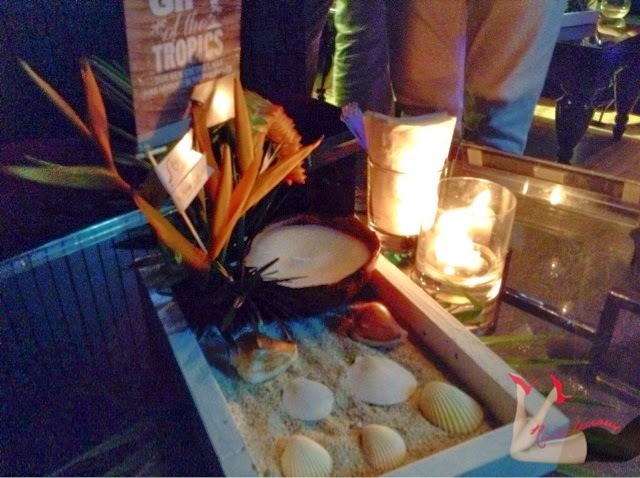 Click Read More to see the read more of the event..
DJs Sam YG, Slick Rick, and Tony Toni, hosted the event. In keeping with the tropical theme, a special collection by Cheska Garcia-Kramer, for I Love Koi was introduced and modeled by PMAP alumnae Sharmaine De Ramos, Aye Abesamis, Hye Won Jan, Nikita Mcelroy, Dindin Bukid, Irish Ong, Pam Perlas, Kit Barraquias, Tiff Abiera, and Cyrene Morales. 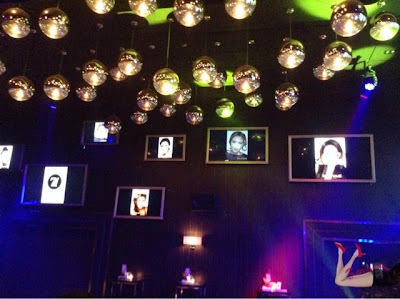 71 Gramercy was a paradise that night. I am certain, most of you have some good stories to tell about Gramercy. Our first night was memorable too. 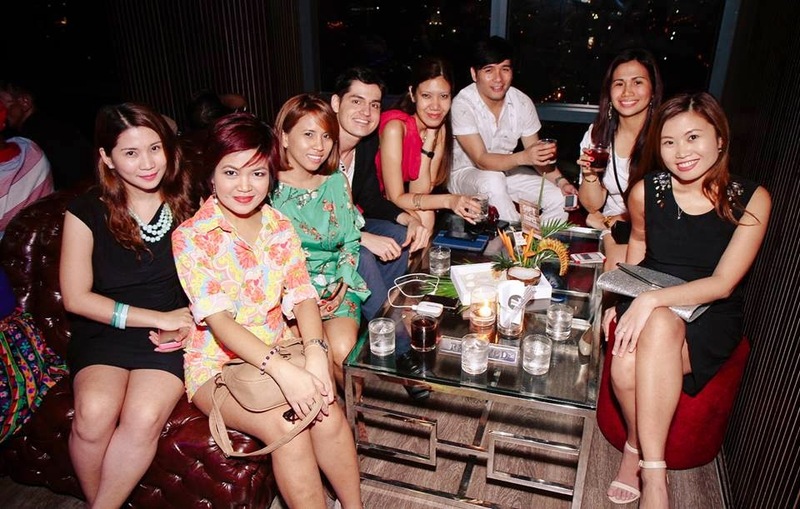 :D On a regular evening though, 71 Gramercy will not allow bikinis, slippers, shirts (for guys) and shorts. Okay, now I am craving for Chinese food. Why Chinese food? Well, we had Chinese food at David's Tea House after we attended the event. I am craving for some good dimsum at this hour. Anyway, here's a snapshot from the event. You want to see more pictures? Check out the ARC Public Relations Facebook Fanpage. We still have a few days before it is officially Summer April, so make sure you are hair-free in the part that should be hairless. Visit the Strip and get stripped.